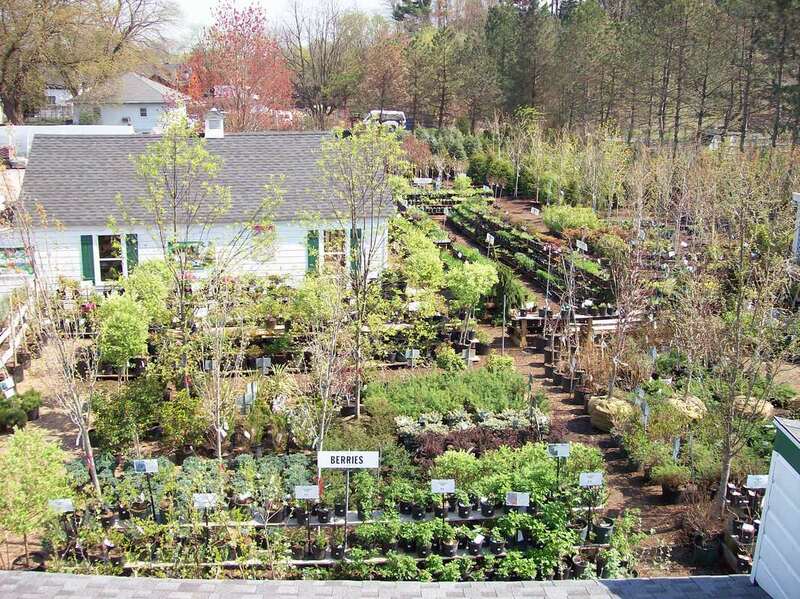 ​We are a retail/wholesale landscape nursery, garden center operation with an emphasis on providing quality products at very competitive prices. We are conveniently located in the beautiful community of Guilderland, New York, which is located between Albany and Schenectady. 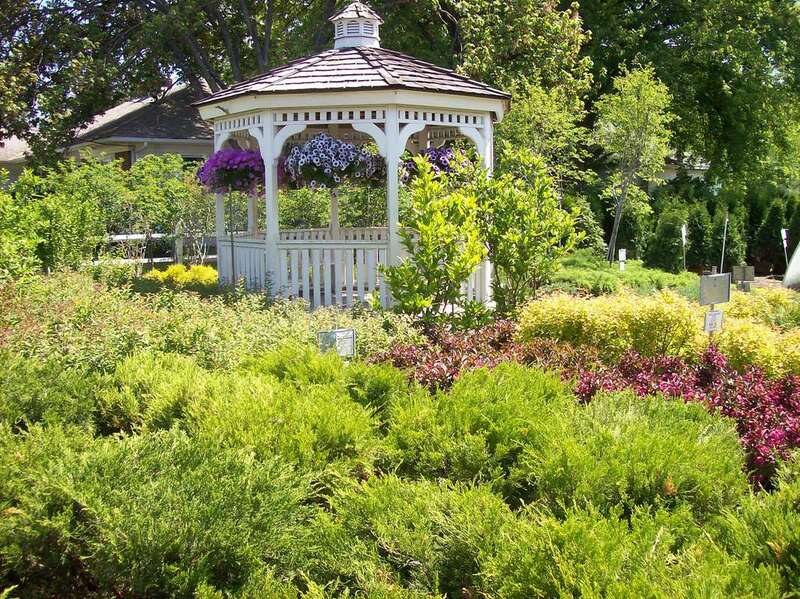 We specialize in landscape and garden plant materials and related supplies needed for installation and maintenance. Our plants are from the best growers across the country and have been chosen for their beauty, hardiness and vigor. Some of the newest plant varieties can be found in our nursery along with commonly used plants, specimen and topiary type plants. We greatly appreciate our many wonderful loyal customers that have helped us survive and thrive in the landscape, lawn and garden business. To new customers, WELCOME, stop by and walk through the nursery. We encourage customers to please compare our quality and pricing with other suppliers, especially corporate out of state owned "box stores". Our roots date back to 1975 as a landscape design and build business called Gary F. Gillespie Landscape Designers and Contractors. The landscape business grew throughout the 70's and 80's designing and installing beautiful landscapes for residential, commercial and municipal customers. 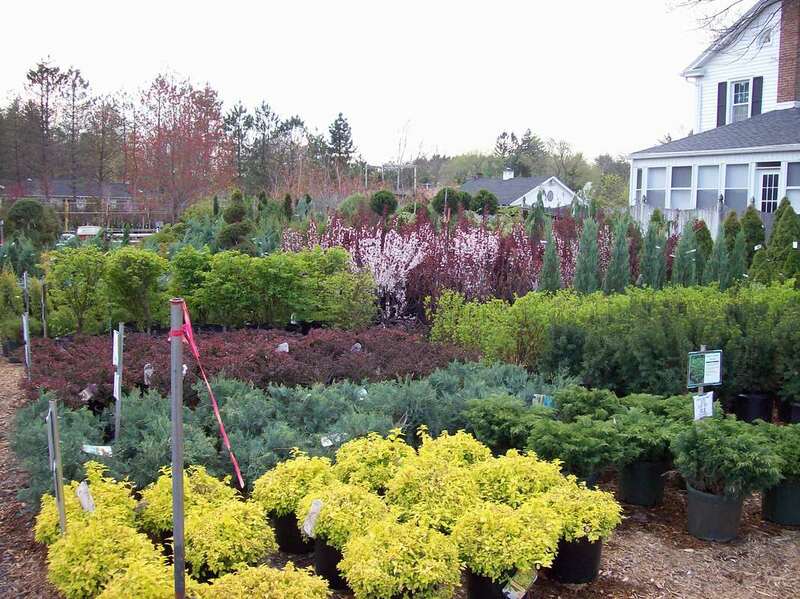 As the landscape business grew the need for quality landscape plants and supplies also grew. 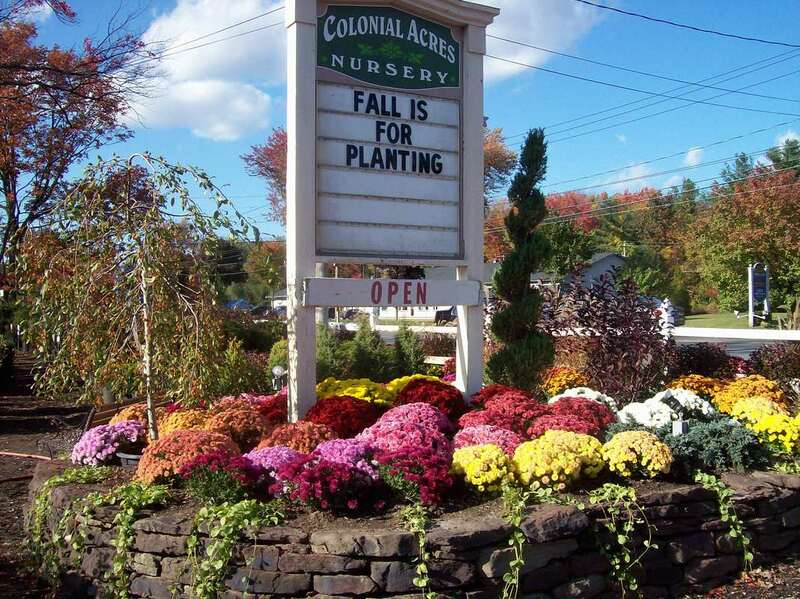 The answer was to open Colonial Acres Nursery as a supplier for our landscape business. Soon after opening our own supply business, homeowners were stopping by and asking if they could purchase some of our plant materials. Our next step was to offer our landscape materials on weekends only as not to interfere with our growing landscape business during the weekdays. We operated as a seasonal weekend retail "word of mouth" type business with no advertising for two years. By 1985 the demand for our products and services was so great that we needed to open the nursery seven days a week with a full time staff. The wholesale business soon took off shortly there after providing "landscape sized" plant materials and professional landscape supplies to the 'green industry' professionals.